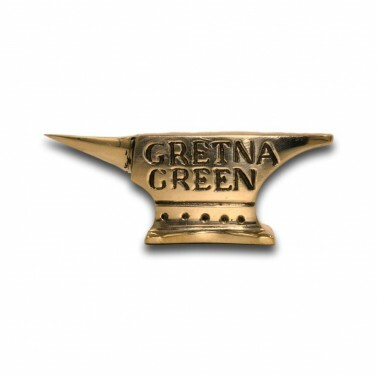 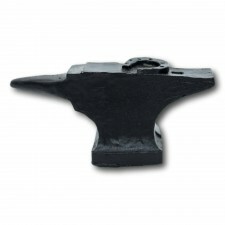 This exclusive heavy brass Anvil is engraved with' Gretna Green' and would look perfect on any desk as a paperweight. 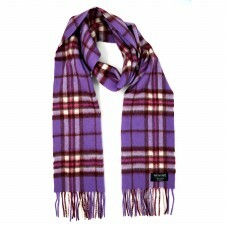 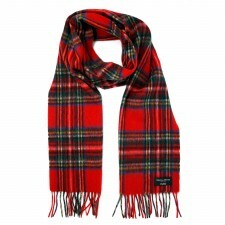 It is the iconic symbol of Gretna Green. 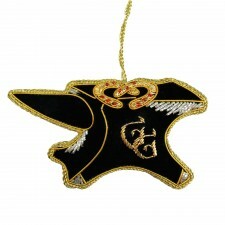 Makes the perfect gift for a special occasion or momento of your visit!